Dan Doherty came to fame as the chef behind the sky-high restaurant Duck and Waffle. 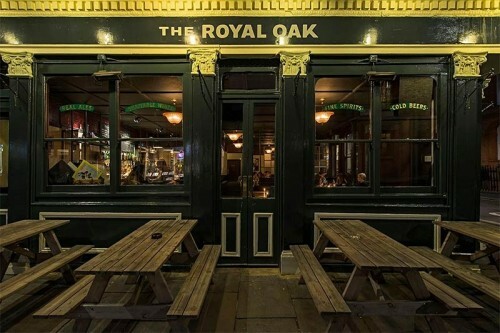 This sees him running his own place, completely revamping a pub in Marylebone, putting his own spin on pub grub (and with some excellent snacks too). One of the jewels in the crown of the D&D restaurant empire, The Orrery offers classic French food in a rather opulent first floor dining room (which recently went through a complete refurbishment). If you're in Marylebone and in need of cosseting, this is the place to go. 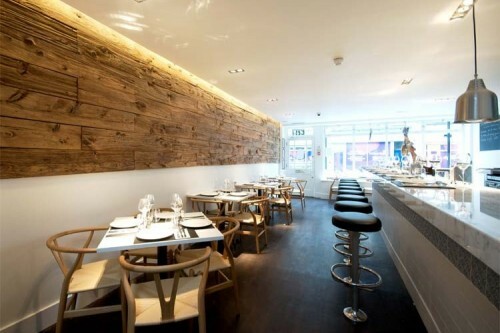 Simon Rogan's Roganic originally came to town as a long-term experimental pop-up. Now it's back as a permanent restaurant and Rogan's London home (not too far from the original location). Expect regularly changing inventive seasonal dishes, many using ingredients from Rogan's main base, L'enclume. This is the sibling of one of Soho's most popular restaurants (and from the same people as Gymkhana and Brigadiers). 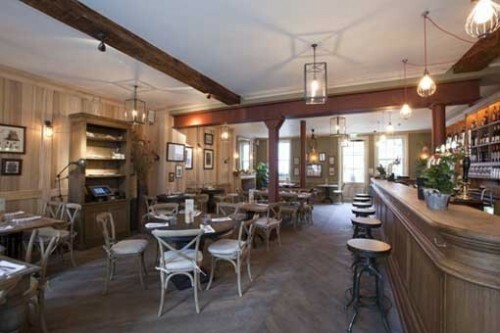 This venue is larger AND you can book a table. As with the Soho original, there's a big focus on hoppers and dosas and some larger dishes alongside those. Ravinder Bhogal is probably best known for her articles, books and TV appearances - as well as a series of successful residencies. And now she's opened her own restaurant. 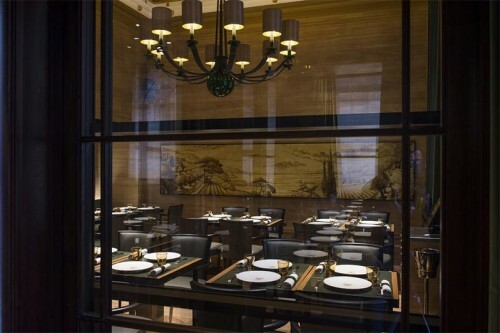 The restaurant takes its influences from Britain, East Africa, the Middle East, and Asia. This is a mangal and raki bar in Marylebone, inspired by the streets of Istanbul. 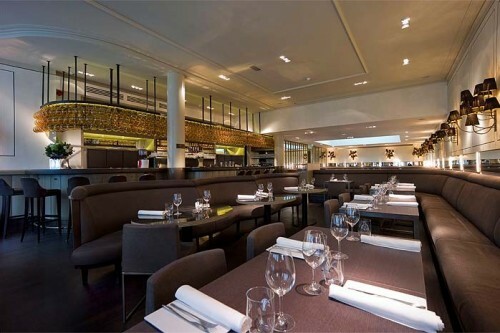 The menu has been put together by Executive Chef Hus Vedat (who's been at Barbecoa and Ceviche). 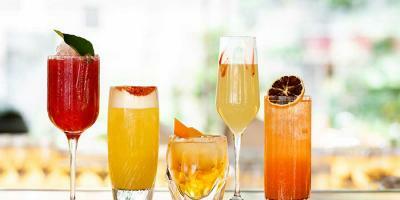 Expect a Turkish menu showcasing Anatolian food and drink - cocktails by Matt Whiley which have a big focus on raki. 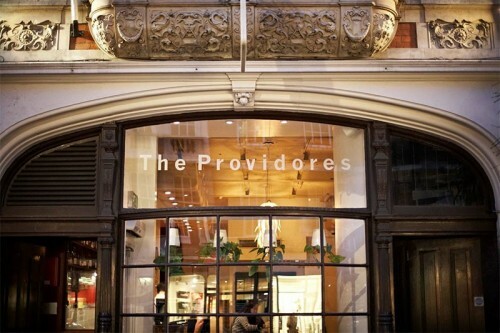 The Providores has been a huge favourite restaurant of Marylebone since it opened in 2001. Run by Peter Gordon and Michael McGrath (and also launched by The Modern Pantry's Anna Hansen) it's a combination of a first floor dining room for the restaurant and the ground floor for wine and tapas. Expect an Antipodean approach to things, with lots of New Zealand wine too. This Mediterranean restaurant comes from Xavier Rousset. Expect a Mediterranean menu with specific Italian influences - and as with all of his restaurants, the wine is a big deal. There are over 250 wines and champagnes on the list to get through. The people behind Parisian restaurant Taillevent are bringing its spin-off Les 110 de Taillevent to London - which focuses on food and wine pairings, named after the 110 wines available by the glass. Each of the 30 dishes is matched by one of four selected glasses. Set over two levels this Italian restaurant from Cubitt House alumni serves up lunch, cicchetti, dinner and evening cocktails with a breakfast/brunch offering in the weekends. This is from the people behind Donostia - and it's just across the road from their sibling. 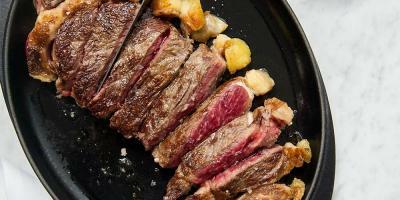 It's a much larger restaurant and there's a big emphasis on the aged Galician beef, which they import themselves (and supply other restaurants with too). 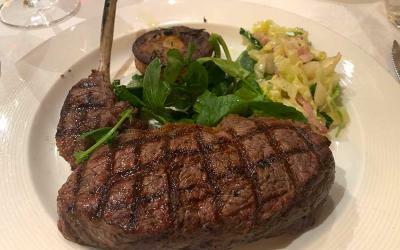 An excellent place to try Basque-style steak in London - and they've a lovely private courtyard too. This is from Jason Atherton, one of London's most prolific restaurateurs and it's part of his "Social" group of restaurants. 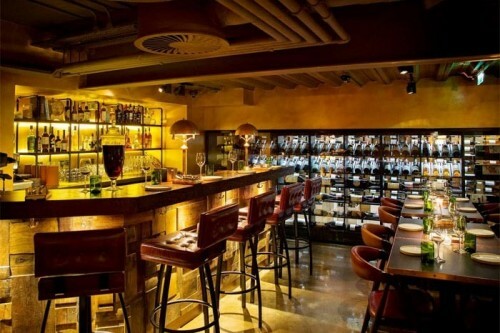 This sees him embracing one of London's trends, the return of the wine bar. Here you can expect a wine bar where all the waiters are trained as sommeliers as well as high end tapas dishes and a wine shop too. This is an izakaya or traditional Japanese style pub this September just by Marble Arch, from the former head chef of Nobu and most recently Wabi London. Open all day from early morning to late evening Kurobuta will have room for 80 and also serve up a range of dishes to go. A pop-up in Chelsea has been a big hit, so expect this to be huge too. 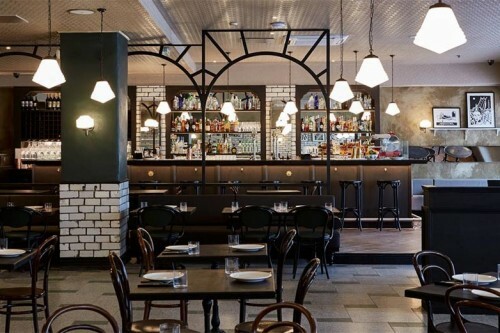 This all-day restaurant has the former Head Chef of Princi in the kitchen and Georgianna Hiliadaki and Nikos Roussos, founders of the two-Michelin starred restaurant Funky Gourmet in Athens as Consultant Chefs. Expect Earl Grey infused rice porridge for breakfast and for lunch and dinner dishes like grilled grouper, served in a squid ink bun with a tomato confit sauce. 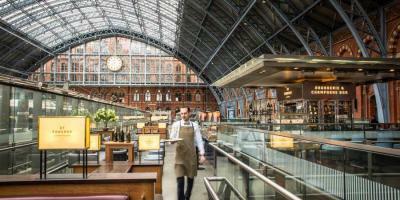 This is Corbin and King's Marylebone outpost (the people behind the Wolseley, Brasserie Zedel and The Delaunay). 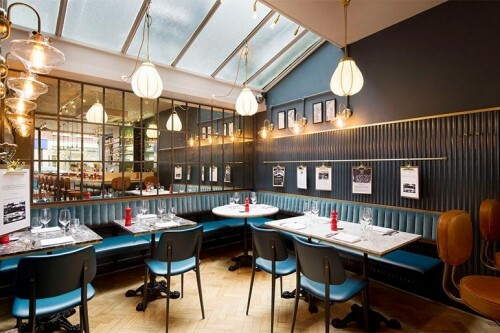 This restaurant is intended to be evocative of early 20th Century Vienna". Expect the menu to have an Austrian style -schnitzels, strudels and more are the order of the day, alongside the trademark Corbin and King service. 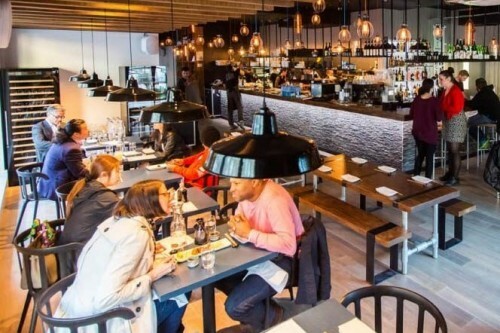 Goodman, the people behind the incredibly successful Burger and Lobster have opened this restaurant which is focused purely around steak and king crab. 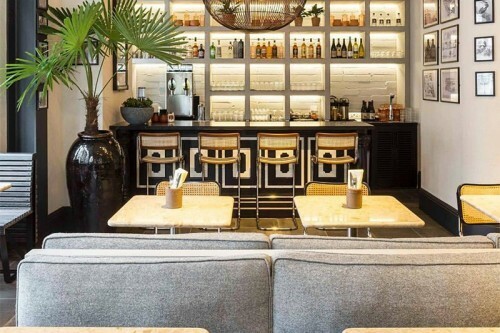 Expect communal tables, sides, a big wine list and a limited spirit list too. They may have hit the big time with Gymkhana, but this is where the Sethi siblings (behind some of London's best restaurants) first started. 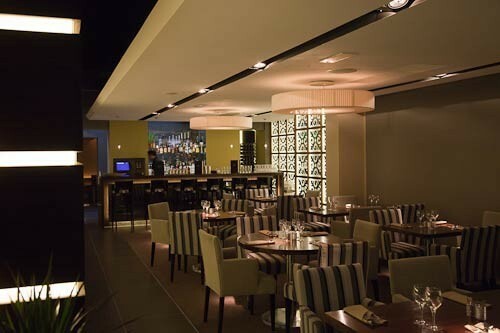 It specialises in coastal Indian cuisine and boasts a Michelin star. Andre Balazs boutique London hotel (he also runs hip hotels The Standard and The Mercer in NYC) has been a hit ever since it opened. 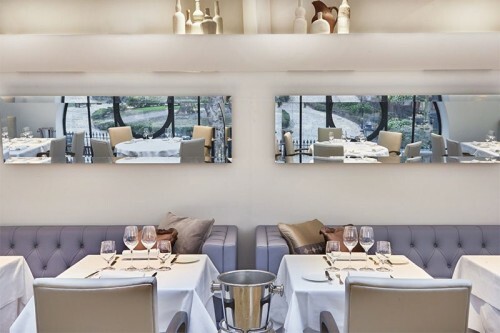 Partnering with Nuno Mendes on the launch, the restaurant attracts both celebrities and foodies alike. Grab a seat at the counter and try not to look at who's on the prime private table next door. 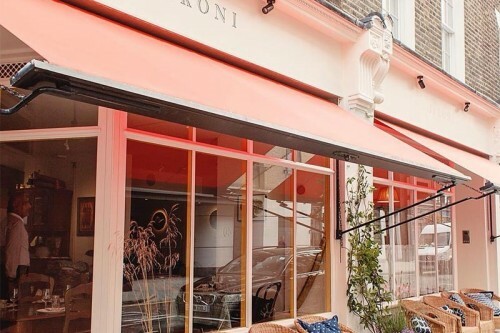 Bruno Barbieri, former chef of two Michelin starrred Arquade restaurant in Italy, has come to London to take over this site in Marylebone High Street. Argentine catering company Zoilo, have set up this as their prime London base - with Chef Patron Diego Jacquet in charge of the food. Expect the very best of Argentine cuisine using both the best British ingredients as well as Argentine beef (of course). If you can, get a seat in the basement at the counter that surrounds the kitchen. They've been one of the kings of pop-ups and residencies and have a great following. 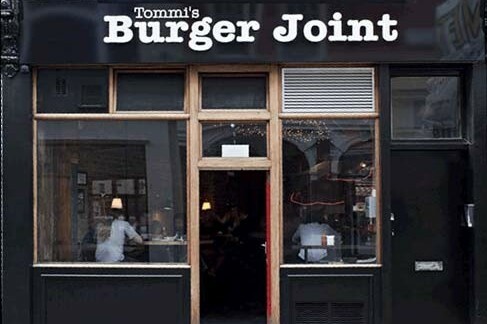 Now Patty & Bun are going permanent with a restaurant just off Oxford Street, very near both Tommi's and MEATliquor. Expect a 'short, focused and affordable menu using the best of British ingredients wherever possible' with eccentrically-titled numbers such as the 'Ari Gold' cheeseburger and 'Jose jose' chilli burger popular at previous pop-up events. Hamborgara Tómasar aka Tommi's Hamburger Joint opened in 2003 in Reykjavik by Tommi Tómasson who's apparently credited with bringing modern burgers to Iceland. It's a spot favoured by celebrities and burger junkies alike - and this is his first London outpost. 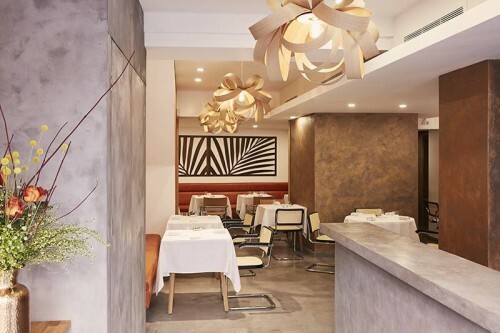 Tomasz Baranski, the former head chef at Barrafina, is serving up Basque-style tapas and pintxos in this Marylebone restaurant (the sibling restaurant of Lurra, across the road). Expect top pintxos, perfectly done tortilla, plenty of txakoli and more Basque delights. 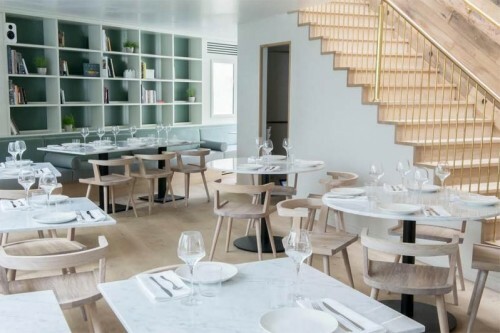 The people behind 28:50, Xavier Rousset and Agnar Sverrisson (who are also behind Texture) have just opened another branch of the "wine workshop and kitchen" on Marylebone Lane. 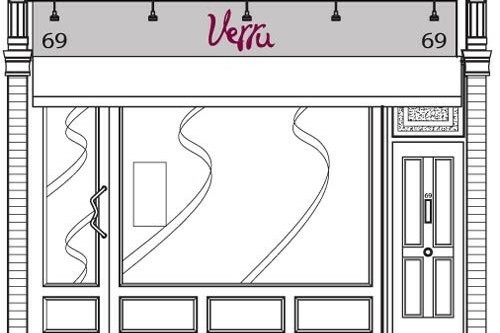 It has a slightly larger menu than its City cousin and will continue a strong focus on wine. 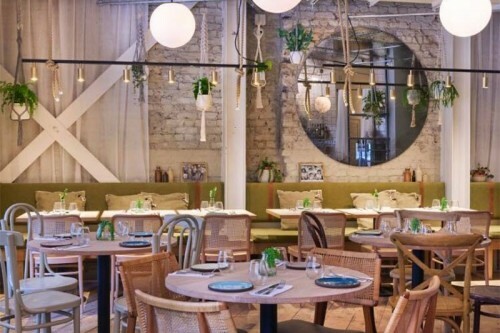 With just 36 covers, this compact and bijoux restaurant is the brainchild of Baltic chef and restaurateur Andrei Lesment with a menu to featuring hop shoots, beer, spatzle and plenty of beetroot. 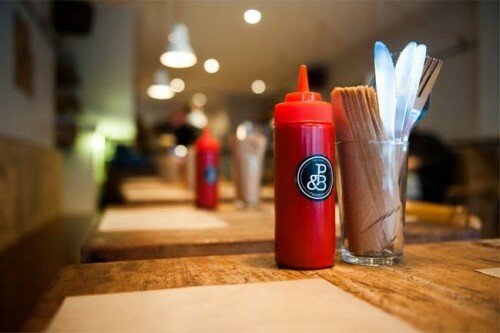 They're widely seen as being behind the very best burgers in London and until now have been a pop-up, roaming outlet. This is be their first permanent restaurant and puts them well on the way to being the Shake Shack of London. With booze.